Devin Lambe scored off Dillon Kelly feed. Next: Beacon hosts No. 15 Keio on Monday, Oct. 22. 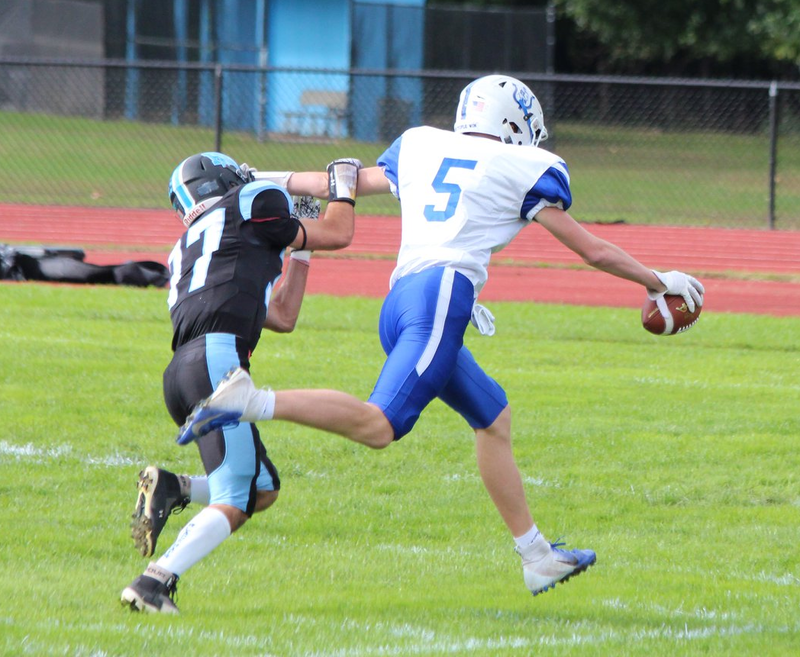 Tuckahoe accounted for Haldane’s only loss, on Sept. 7, 14-8.